Our fee's are judged on each event's individual specs, location and sets required etc. 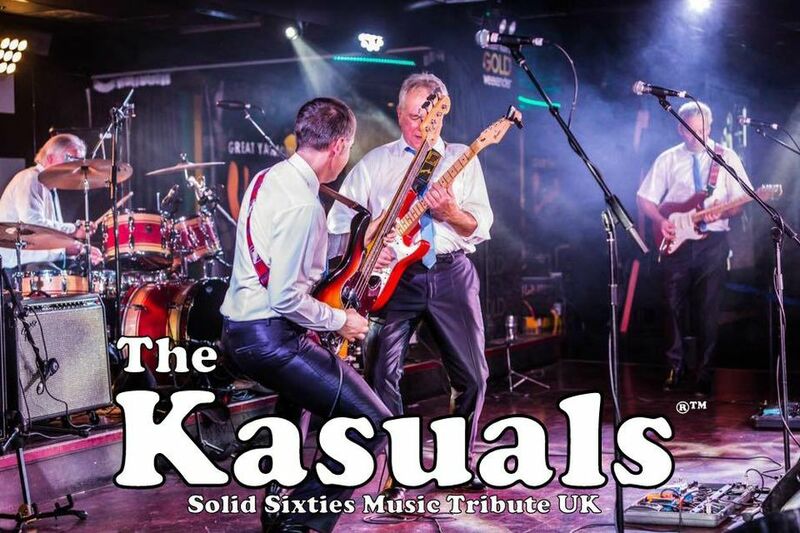 The Kasuals are a 4 piece eclectic 1960’s inspired band consisting of Alex, Adrian, Lee and Kevin. Our band’s collective musical influence and depth is steeped in the 1960’s and includes ex members of high profile 1960’s bands. 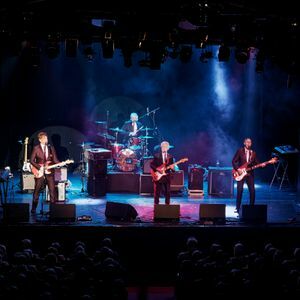 Following on from extensive rehearsals in 2016 we are ready to entertain young & old alike with our personable blend of on-stage humour and classic 60’s songs. 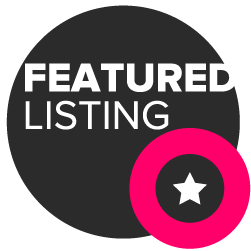 The Kasuals play at all the major holiday parks around the UK, Butlins, Warner Holiday Villages, Haven, Park Resorts, Britannia Hotels and the Pontin’s group are just some of our clients. We also appear at various 60’s revival festivals that are staged in and around the UK. Predominantly we cover classics by The Searchers, The Troggs, The Kinks, Cliff Richard & The Shadows, Billy J Kramer & The Dakotas, The Merseybeats, Roy Orbison, The Hollies and The Beatles amongst many. Our extensive musical anthology ensures there is something for everyone. Book this band if you want a night of superb 60's music professionally and lovingly performed!! The guys are brilliant musicians, great fun and would be a memorable addition to any party (as they were to ours!!). Thanks The Kasuals, Kendal loved you! Corporate events which are mainly 60's themed to theatre shows with named bands from the 60's. An authentic tribute to the golden era of music. 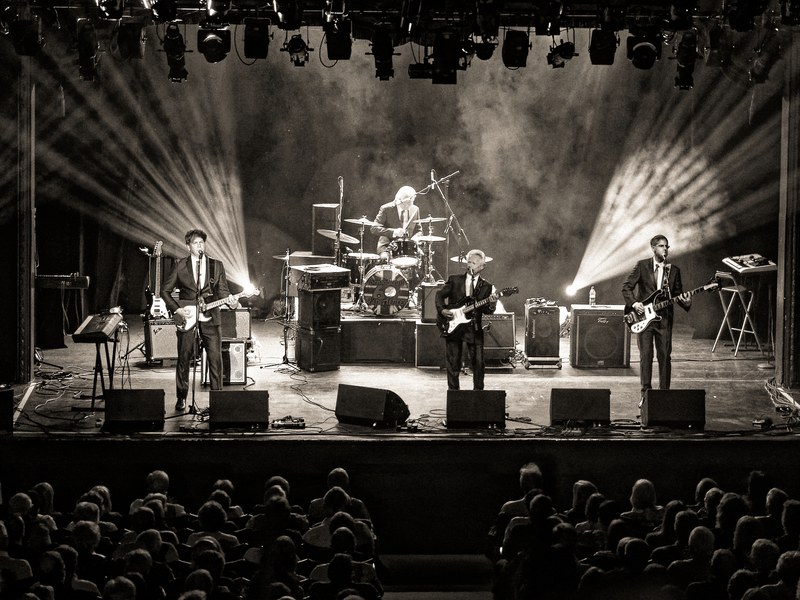 We are an authentic tribute to the golden era of music that use period equipment of the day including, Vox Amps, Ludwig Drums, Rickenbacker, Fender and Burns Guitars as well as Italian made slim fitted suits and Cuban Heel Boots. 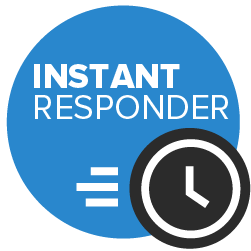 As a rule we will always ask for a 50% deposit to be paid either by cheque, Bacs or instant bank transfer upon confirming a booking. The balance to be paid in cash on the night of the event/show.